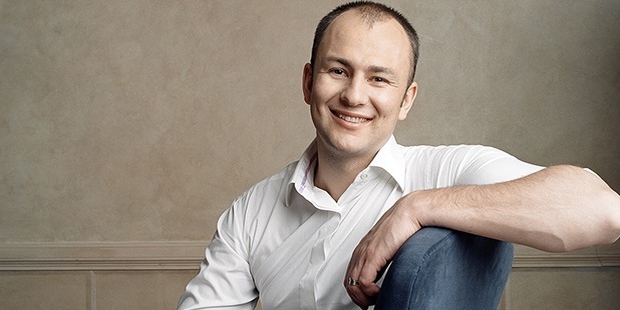 Born on the 8th of March, 1972 Andrey Melnichenko is a self-made billionaire. 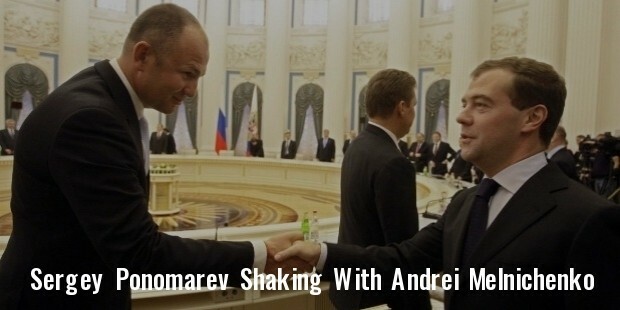 According to Forbes, Andrey is the 137th richest billionaire in the world and the 12th richest man in Russia. His estimated net worth is US$ 9.2 billion. His major source of wealth comes from the fertilizers and chemical industries. Not much is known about Andrey’s childhood. However we do know he was born in Gomel, Belarus on the 8th of March 1972. Andrey went to a boarding school, which was formerly known as Boarding School at Kolmogorov Physics-and-Mathematics School #18. After completing his school level education at a boarding school, Andrey joint the School of Physics at Moscow State University. But he eventually got transferred to the Plekhanov Russian University of Economics and he graduated from there. 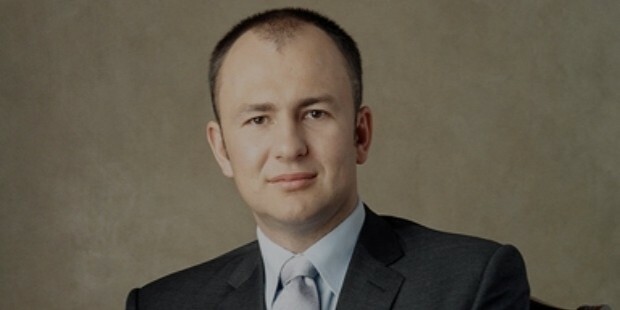 At the mere age of 21, in the year 1993, Andrey co-founded a bank, MDM bank. Within ten years of establishment, this bank became one of the largest private banks in Russia. Andrey’s career began in the year 1993, after he co-founded the bank; he played the role of Chairman of the management board of the bank. 4 years later, in 1997 Andrey finally graduated from Plekhanov Russian University of Economics, acquiring a finance and credit degree. After he graduated, that same year Andrey purchased his partner’s share of the bank and became the whole and sole owner of MDM Bank. 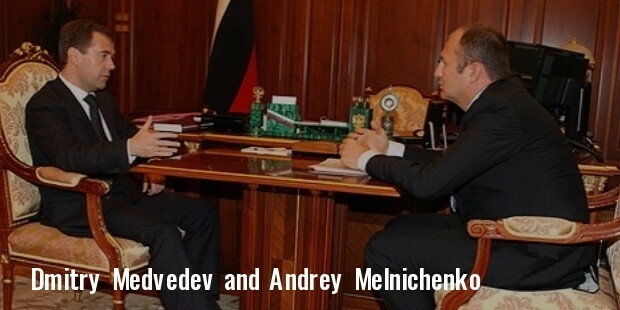 Besides co-founding the bank, Andrey also co-founded alongside Sergei Popov Eurochem (a fertilizer producer), Suek (a coal producer) and SGK (a pipe exporter). In the year 2006, Sergei and Andrey began splitting assets. They completed the processs of division of the assets in the year 2012. Currently Andrey owns 92.2% stake in all three companies. Andrey also co-founded one of Russia’s biggest manufacturing and exporting units of steel pipes known as Pipe and Metallurgic Company. After completing his education, Andrey was a co-founder for MDM bank. 4 years later, Andrey bought all his partner’s stake of the bank. He further went on to co-found alongside Sergei Popov Eurochem, Suek and SGK. Currently Andrey owns 92.2% stake in all the three companies that he co-founded along with Sergei. Andrey is also the co-founder of the Pipe and Metallurgic Company. Andrey leads a very interesting and luxurious personal life. He is married to an ex – Serbian model Aleksandra Melnichenko. They were married in 2005 in the South of France. The yacht owned by Andrey, Motor Yacht A took over four years to build and is considered to be on of the most expensive yachts in the world. Besides this Andrey also is the owner of a Boeing 737 BBJ. Andrey and his wife also own an estate in Surrey, UK known as the Harewood Estate. Andrey has a passion for impressionist paintings and he owns his own private collection of them. Some of the pieces in the collection include works by the world renowned Claude Monet. A lot of the pieces of his art collection hang in his yacht.